Monday Apple announced a slew of subscription services and a credit card, and last week it unveiled the iPad Air and iPad Mini, and an update to its popular wireless earbuds, the AirPods, to mixed reactions. For Guy Kawasaki — who worked in marketing at Apple from 1983 to 1987 and again from 1995 to 1997 — it's true the company has lost some of its product innovation mojo, but you can't count it out as it moves into the service space, he tells CNBC Make It. "What's the state of Apple's innovation today? I want something that tugs at my heartstrings. Something that will make me wait like a fool outside an Apple store the night before it ships. People aren't standing in line outside the Apple Store right now," Kawasaki tells CNBC Make It. "We have our iPhones and iPads, and we know they will get better and better. But that's not the test for Apple. People want Apple to create new categories, not just better and better versions of what they already have." Indeed, some users were not overly impressed with the second generation airpods, and though CNBC called the iPad Mini "compact and incredibly powerful," The Verge called it "a little bit of an Apple parts-bin remix, but the parts are all good." The issue is, "Apple has established such high expectations that few other companies can keep up with it — and it's even difficult for Apple to top itself. 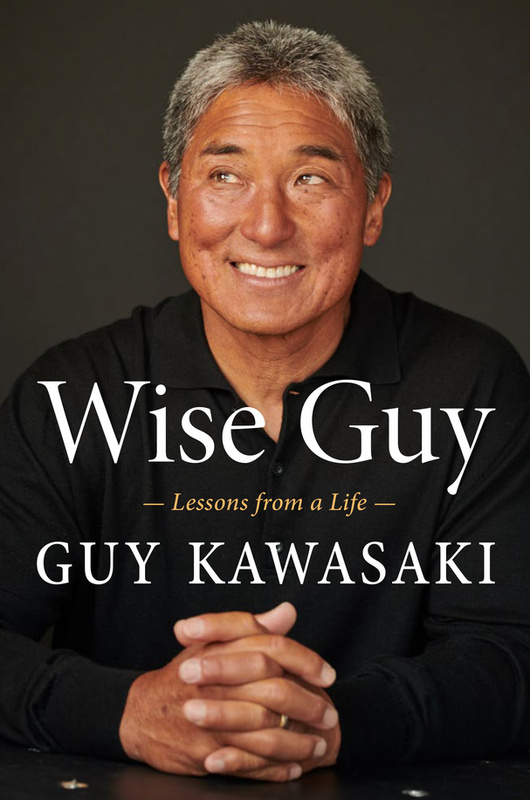 This is a high-quality, though extremely difficult, problem," says Kawasaki, who is now an investor, speaker and author of "Wise Guy: Lessons from a Life." But with three new subscription services announced on Monday — a TV service, a gaming bundle and an all-you-can-read magazine subscription — as well as an Apple-branded credit launched in partnership with Goldman Sachs, Kawasaki says it raises a new question: "Is Apple simply the best device company or the best device and services company? ...[I]t's trying to be the latter," Kawasaki tells CNBC Make It. Wall Street investors were largely unimpressed with the services and credit card. But Kawasaki sees things a little differently. "Will it succeed? It would be foolish to bet against Apple based on my experience," Kawasaki says. "Skepticism that greeted Macintosh, iPod, iPhone, iPad, and the retail stores. In each case, the pundits predicted Apple would fail. In each case, the pundits were wrong." Back when Apple launched retail stores in 2001, Kawasaki says everyone thought they knew what worked in retail, and "Apple defied them all. Now, many people probably assume that everyone 'knows' how to do services," Kawasaki tells CNBC Make It. "If nothing else, Apple will once again force everyone to improve their game, so what's not to like?" Apple did not immediately respond to CNBC Make It's request for comment.